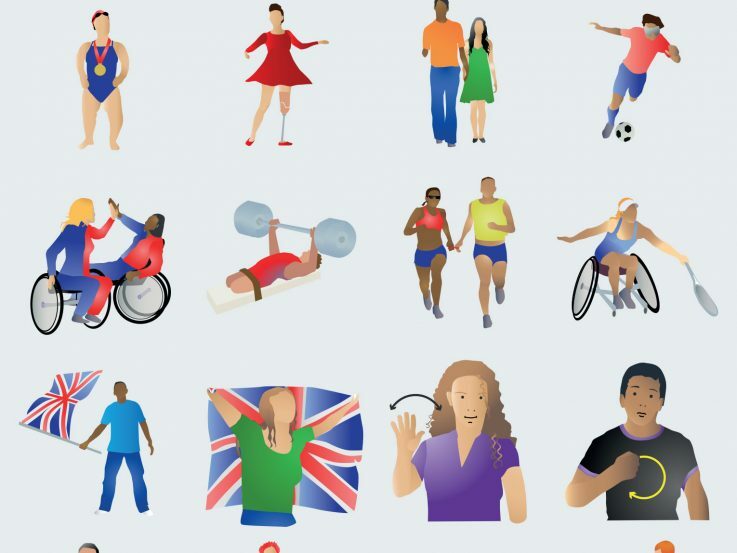 The Rio Games was the perfect platform for Scope to highlight the lack of emoji designs representing disabled people. We worked with them to create a set of 18 emojis to be launched just before the Olympics kicked off. 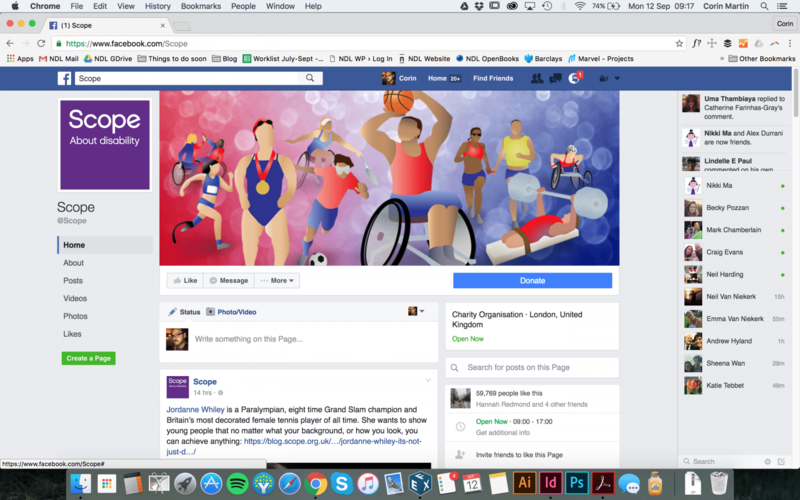 Basing our illustrations on existing emoji styles we created a set of Paralympic designs covering sports such as athletics, weight lifting, football, swimming and tennis. Our swimmer is based on Ellie Simmonds and the tennis player on Jordanne Whiley. The other 11 designs included signing emojis and a selection of non -sporting people with disabilities including our friendly guide dog. If emojis are to represent the world we live in then they need to reflect the diversity of that world. 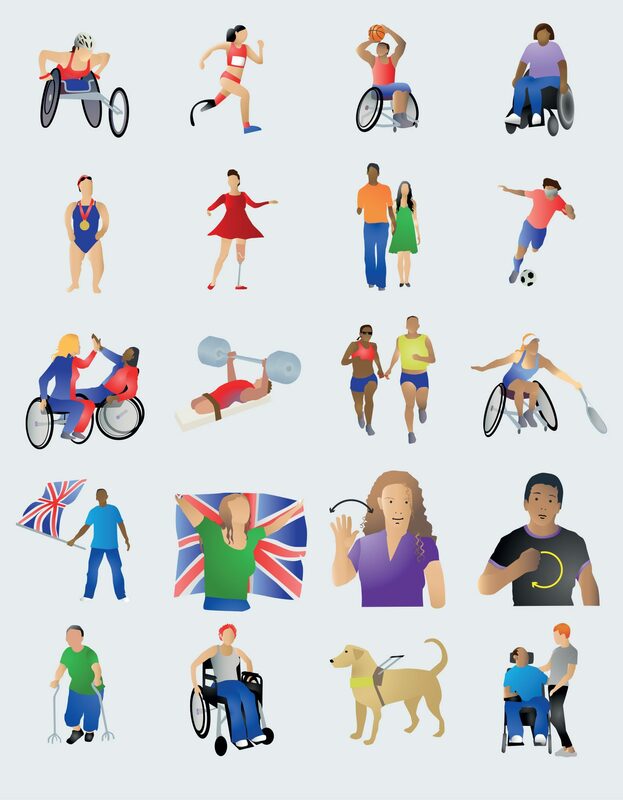 We hope Unicode are listening and follow up with an inspiring selection of disability emojis that can be shared.